This can be a fairytale romance or a nightmare, but it will likely fall to one extreme or the other. Although these two signs can irritate each another, they also have plenty in common. Both tend to be romantic, creative, idealistic, aesthetically inclined, and peace seeking. Both crave harmony and avoid emotional conflict whenever possible. However, there are also some fundamental differences between these two signs that can create problems. Pisces tends to run on intuition and emotion, while Libra favors logic and rationality. 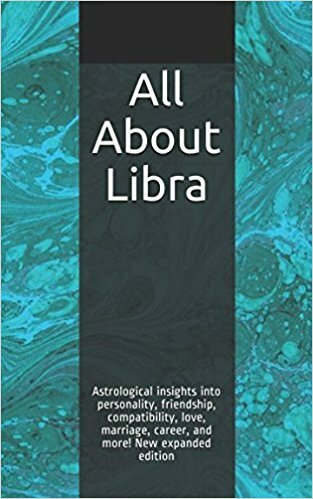 This can result in Pisces perceiving Libra as cold and only shallowly connected to others, while Libra views Pisces as irrational and emotionally draining. This pairing works best when other elements in their natal zodiacs bring their psychological styles into better alignment. Libra and Pisces also tend to have different lifestyle preferences. 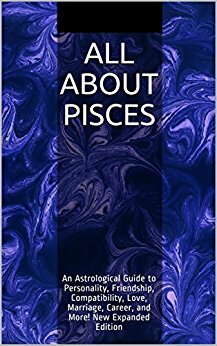 Pisceans need plenty of time alone to recharge their batteries, whereas Libras want lots of time with their partners and other people. Libra’s need to get out and be with others on a frequent basis may make Pisces feel insecure, while the Piscean desire for emotional reassurance may irritate Libra, who has little patience for emotional neediness. Perhaps the most serious problem with this pairing is that both individuals tend to admire strong, decisive companions and neither can provide this for the other unless their ascendants fall in more solid signs such as Aries, Taurus, Leo, Scorpio, or Capricorn. Each may look to the other to take the lead in a crisis situation and neither may volunteer. Despite the problems with this pairing, it does have some strengths. Both signs need a peaceful home life to be mentally healthy, and both are inclined to compromise and try to understand the perspectives of others rather than demanding that others convert to their own points of view. This increases the likelihood that these two can live together without major clashes. They are also inclined to find one another’s minds interesting, so they are unlikely to grow bored with each other. If other elements in their natal zodiacs are compatible, this match has potential.